The quality was great! My husband finished the Uke and it looks very nice! I'm 7 or 8 days into this project. Glue-up was super smooth. Grain-fill and stain went well but neck is a bit lighter colored than true mahogany so it took more stain to exactly match the body. Once a delivery of superglue, clamps and fret files arrives today from StewMac I will be able to inject superglue into and shape the frets. Then set neck, glue bridge with a special clamp I need anyway, apply two more coats of top coat, then nut, tuners, strings and I'm done. Three days tops. 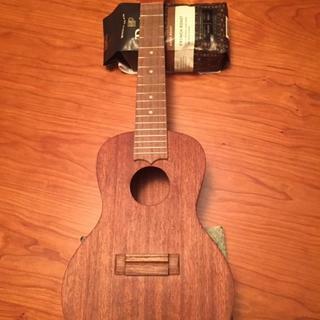 Fun project and it's going to be a nice Uke. Going to Denmark as a Christmas present. Not finished yet but it looks like a Uke. 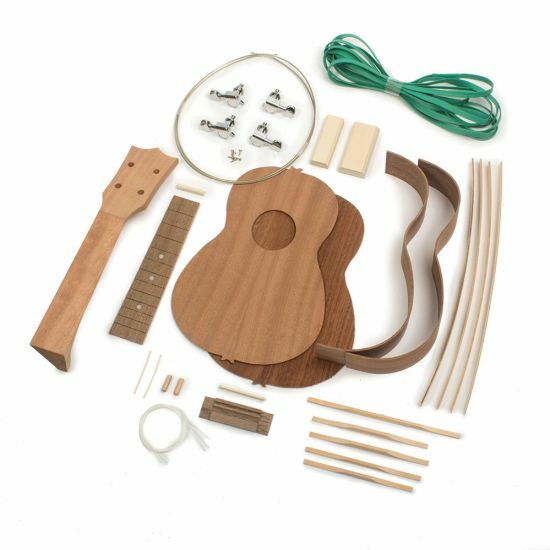 Great kit with good instructions and video. In general, the kit was as advertised. The instructions were easily understandable when used in conjunction with the videos. It’s important to watch the videos prior to proceeding with every step of the assembly. A major omission was not clarifying the location of each tuner. There are two pairs — right and left and I found no reference as to how they were to be layed out. Taping the joints prior to gluing is very important; and even when done, might leave behind small dots of glue residue - which only become apparent when ( or if) the uke is stained. 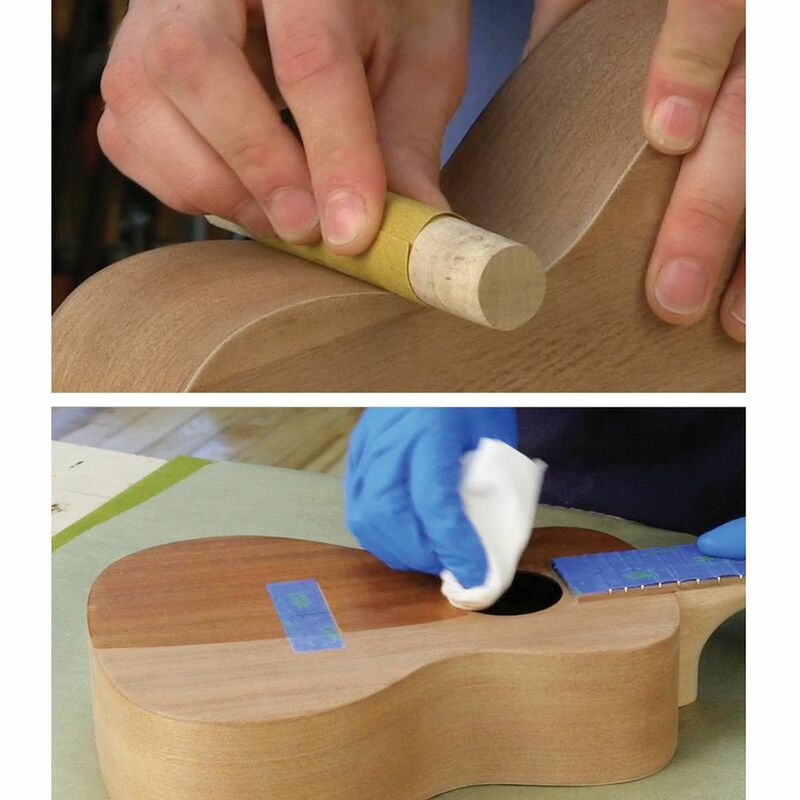 This problem can be avoided on the solid mahogany uke face by careful and thorough sanding. However that option is risky on the sides and back, which are laminated with very thin veneer. I would suggest that stewmac offer at least a sold mahogany back option. When gluing the front and back to the sides, I did not use the rubber bands to apply even pressure to the glued surfaces. 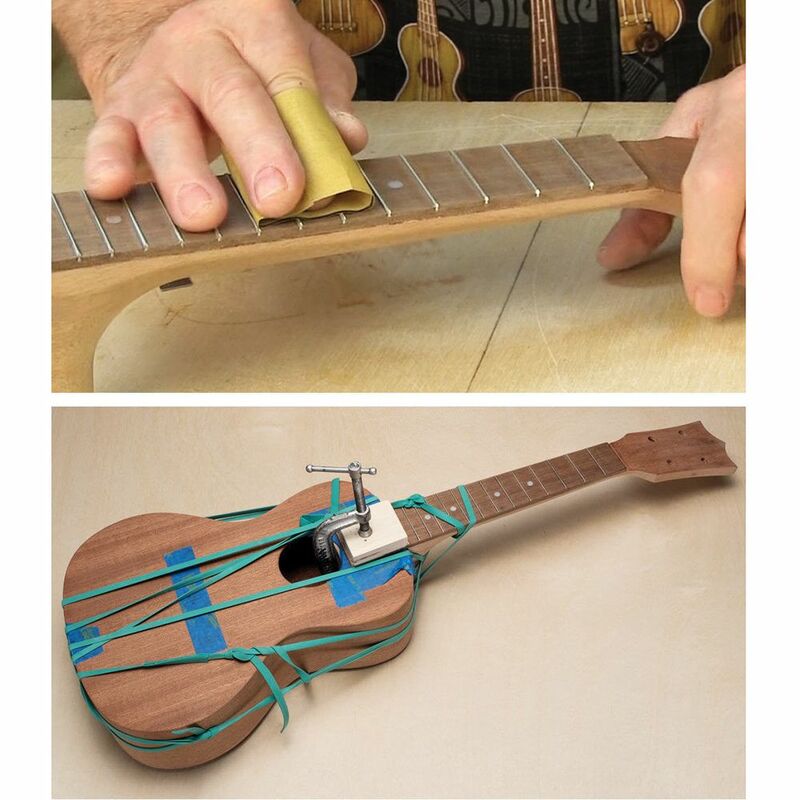 Instead, using the template, I cut an oversized front/back blank from scrap plywood, and placed it on each face of the uke, with about 10 lbs of weight on it to create uniform pressure along the glue joint as it cured. When both faces were dried, I used my table mounted router, equipped with a “shear” trim bit to trim off the excess material. It worked very well with no visible chipping. The kit is OK. It's what it should be - except the chance of a lemon out of the box is around. One of my mahogany sides arrived 2 inches short, looks like their planer ripped it apart, but they went and shipped it anyway. We'll see how the kit goes together now that I have a replacement side. Rockler, on the other hand, was top-notch. Customer service as it should be done. They do it. They really are a pleasure to deal with. Have an inexpensive use that won't keep tuned. Made my own guitar about 30 years ago and know it's a fun project. I like kit projects. 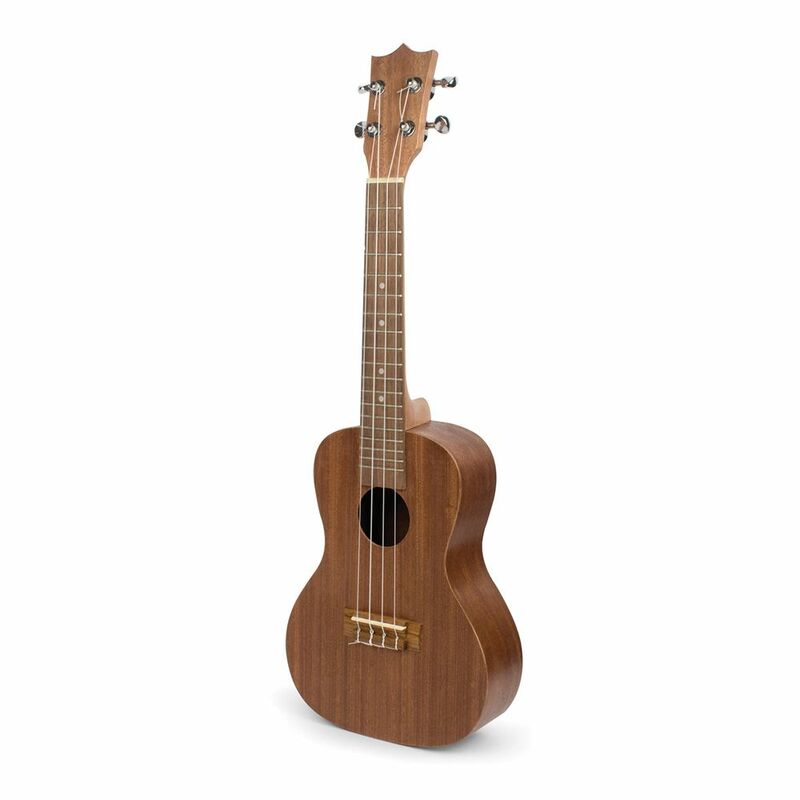 I play guitar and keyboards and wish to learn the uke. My husband wants it for Christmas. It looks like a really fun project for my dad, who loves woodworking and music!